The Talkabout ‘Who am I?’ cards have been designed to be used with an individual or small group to practice good communication and social skills. 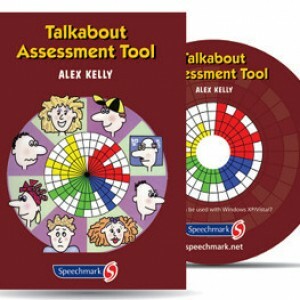 Categories: Social Skills, Adults, Other Talkabout Resources, Primary, Special Schools. The cards could be used in a number of ways such as a warm up game, group cohesion activity or a closing game. They could be used to gel a new group or for players to get to know one another by asking appropriate questions. The cards will therefore help to stimulate group conversation and allow people to practice and improve good social skills with others.